Visteon played a prominent role in the grand opening of the American Center for Mobility (ACM) at the historic Willow Run site in Ypsilanti, Michigan, on April 4. Michigan Gov. Rick Snyder began the day’s festivities by touring the 2.5-mile highway loop at ACM in a Visteon autonomous vehicle – with a Visteon system engineer behind the wheel. After the formal ceremony, journalists from local, national and automotive publications experienced the self-driving capabilities of the car, equipped with Visteon’s DriveCore™ autonomous driving platform. The demonstration included a feature known as highway pilot – hands-free vehicle operation in a highway environment. 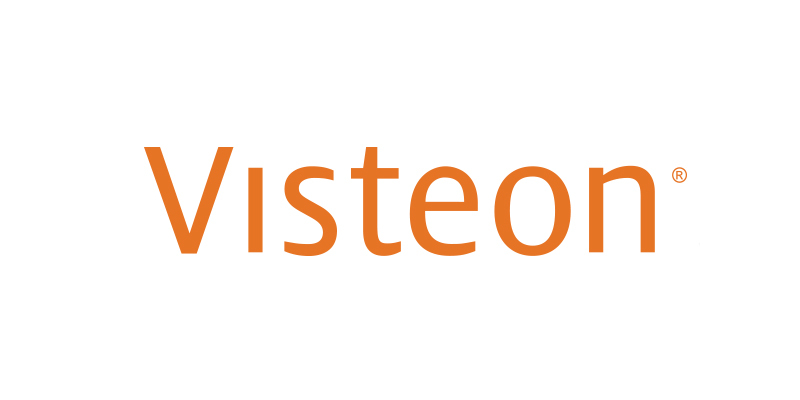 Visteon is a Founding Member and the first Tier 1 supplier to partner with ACM, a world-class testing and product development facility dedicated to leading the safe development of automated technologies and vehicles onto America’s roads. 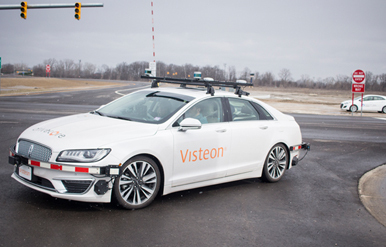 When ACM opened its doors for testing in December 2017, Visteon was the first company to test an automated vehicle at the 500-acre site, which once housed a World War II bomber plant. ACM is one of 10 federally designated proving grounds for developing and testing self-driving vehicles. The Center provides a myriad of real-world environments with the ability to test under a range of driving environments and infrastructure that includes the highway loop, a 700-foot curved tunnel, two double overpasses, intersections and roundabouts. More than 350 business, government and academic leaders celebrated the grand opening of ACM. 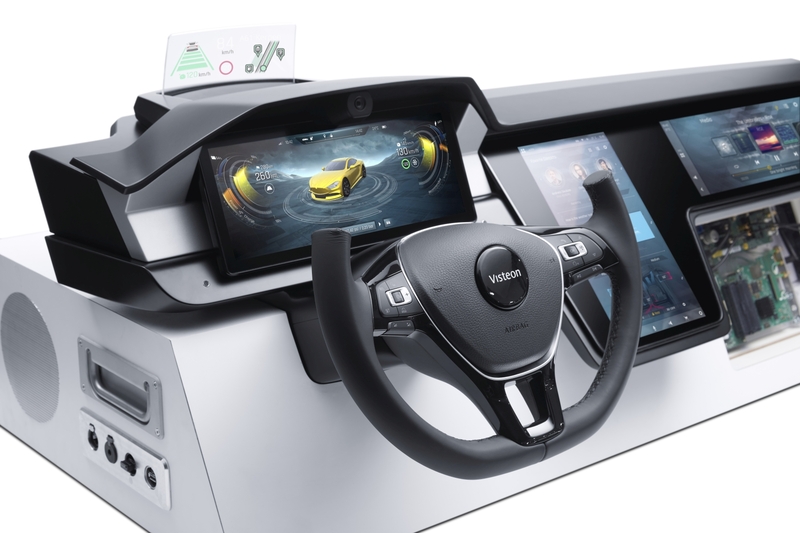 They viewed a video in which Visteon President and CEO Sachin Lawande noted the importance of testing algorithms, sensors and other automated vehicle technologies in real-life conditions, at high speeds. “ACM is the only facility in the country that has these capabilities for testing of autonomous vehicles, so it is going to be very important for our future as we take DriveCore™ to the industry,” Lawande said. 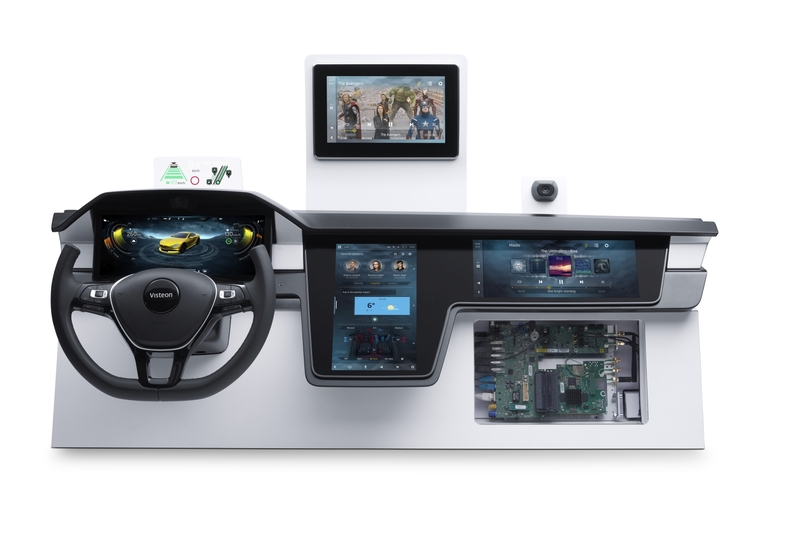 Designed to accelerate the development and commercialization of autonomous driving technology, Visteon’s DriveCore™ is the first solution to allow automakers to build autonomous driving solutions quickly and in an open collaboration model. 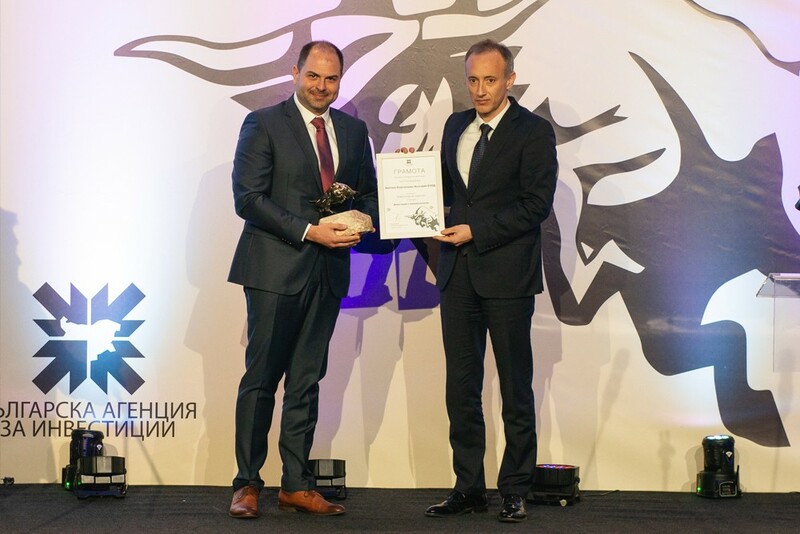 DriveCore™ was designed as a complete technology platform, consisting of the hardware, in-vehicle middleware and PC-based software toolset needed to develop machine learning algorithms for autonomous driving applications of Level 3 and above. 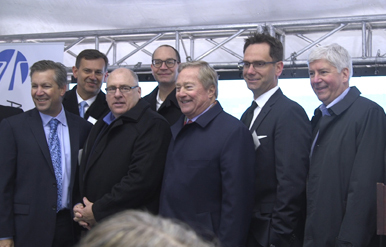 Representing Visteon at the grand opening celebration, in addition to the company’s autonomous driving team, was Brett Pynnonen, senior vice president and general counsel. 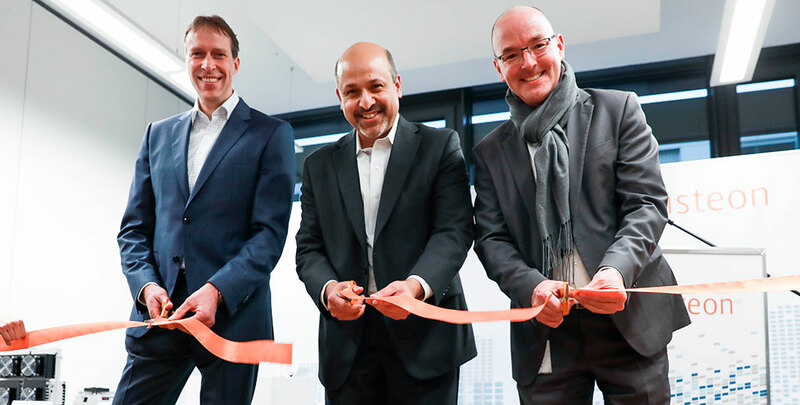 The grand opening celebration coincide with the start of ACM’s next phase of construction that will add an urban intersection by this summer, followed by a series of building facades and additional urbanized infrastructure expected by the end of the year. The expansion project also includes a headquarters and lab with demonstration space.